Bill and Steven have completed their Fresh Hope Inuit leaders conference in Iqaluit, Nunavut! This was one of the single most anticipated events of this year and it was an incredible conference! 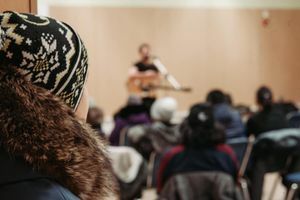 The focus of the conference was to bring pastors and leaders from across Nunavut together to dream and learn how they might reach young people in their communities! Young and old came together from 16 different Nunavut communities to be inspired on how they can reach teenagers in their communities! 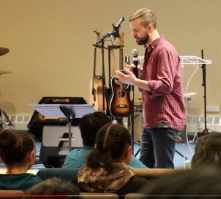 Nunavut has the highest suicide rates in Canada, and this conference was a way of inspiring hope in the pastors and elders lives so that they could return to their communities and reach their young people! 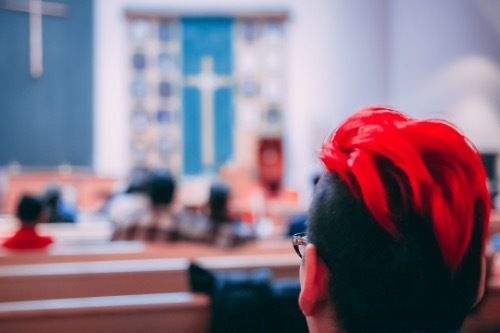 There were over 45 Inuit leaders who came to the Fresh Hope conference, and in that was many teenagers! 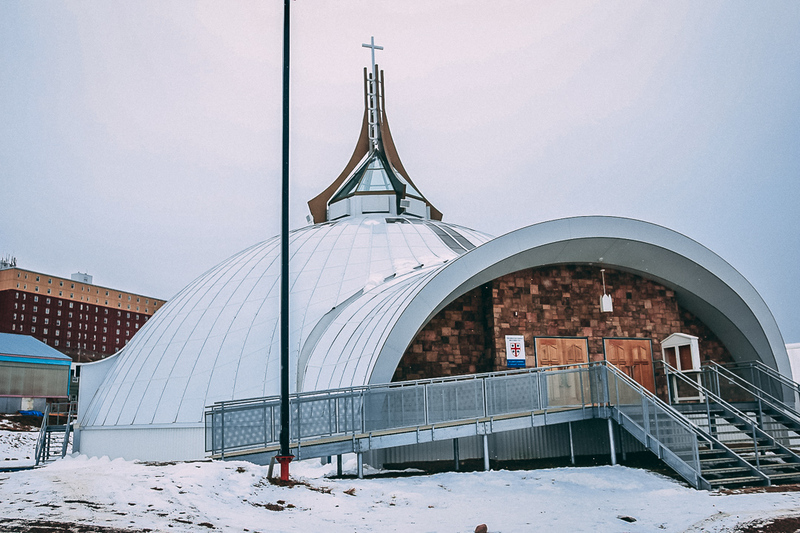 We spent time in the presence of God and dreamed of what Nunavut would be like if we were able to minister to teenagers in these communities! 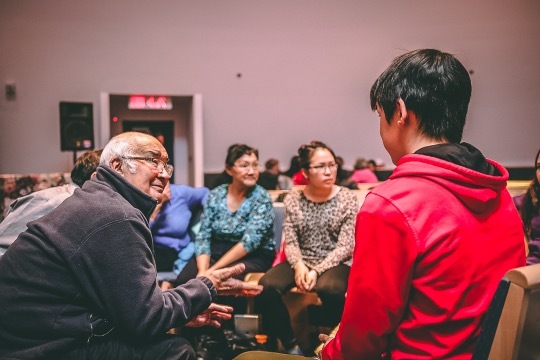 Inuit elders and young people joined their hearts together for the purposes of God's plan for Nunavut! 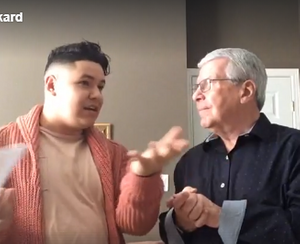 Bill and Steven ministered to the Inuit that came, and so did Inuit pastors who have had many teenagers in their churches! 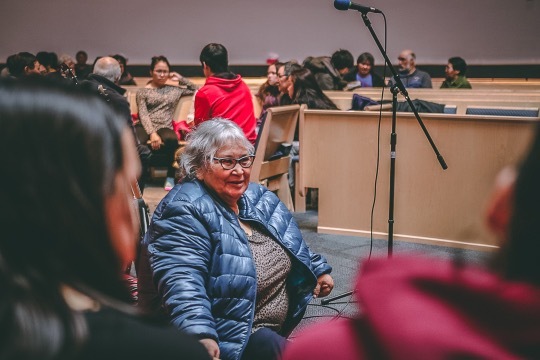 On the Saturday afternoon we had breakout sessions where Inuit shared ideas on how they could reach teenagers in their hometowns, and it was a incredible time!